The London Chamber of Commerce and Industry (LCCI) has urged the UK Treasury to review the impact of the stamp duty on the property market in the wake of the nation’s exit from the EU. The request comes from the capital's largest and most representative business organisation, with members ranging in size from multi-national companies to SMEs and sole traders, in the wake of the aggravating housing crisis. “One of London Chamber's primary concerns is that ordinary Londoners can afford to live and work in the capital, helping businesses attract and retain the best talent. The 2014 reforms were introduced in a very different political and economic landscape. Since then we have had a new government and, most crucially, seen a vote to leave the EU,” LCCI Chief Executive Colin Stanbridge said in a statement highlighting the plight of the property market. The existing stamp duty structure has affected the sales of properties worth £1 million and above. Consequently, several people have been kept outside the housing network. If the government reviews the stamp duty structure, it could help aspirational home-buyers and spur sales in London. 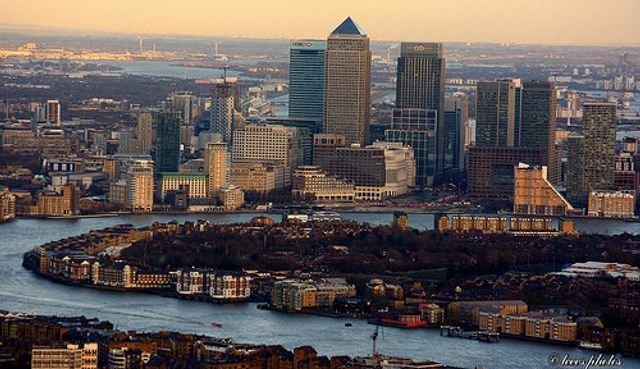 “The new higher £1.5 million+ bracket, with 12% tax rate, disproportionately impacts London given the profile of property in the capital,” the LCCI said. With the Budget scheduled in March, the LCCI is hoping that the Treasury will review the stamp duty on purchase of properties. Reforms took away the "slab structure" of charging tax according to a percentage of the total cost of the property (within bands), instead charging in a similar way to income tax.